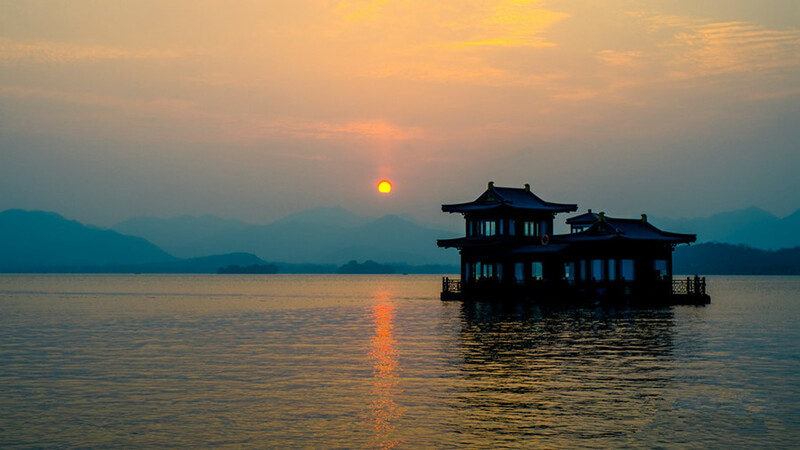 Hangzhou, the capital of Zhejiang province, which is located in north of Zhejiang province and the southeast coastal region in China, is renowned as a paradise on earth because of its wonderful sceneries. 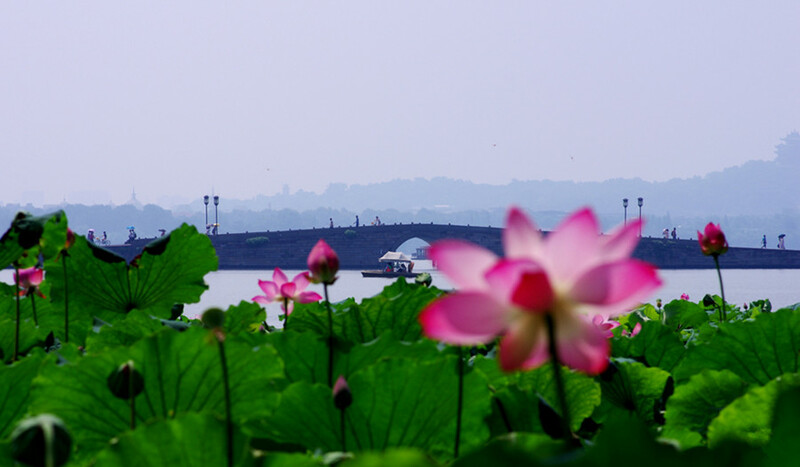 With a profound basis of culture, its long history of 2,200 years and a large number of human heritages and natural landscapes, Hangzhou has become a hot city for tourists. Furthermore, its Internet economy and rapid development have attracted a lot of people and events from all over the world to gather there. 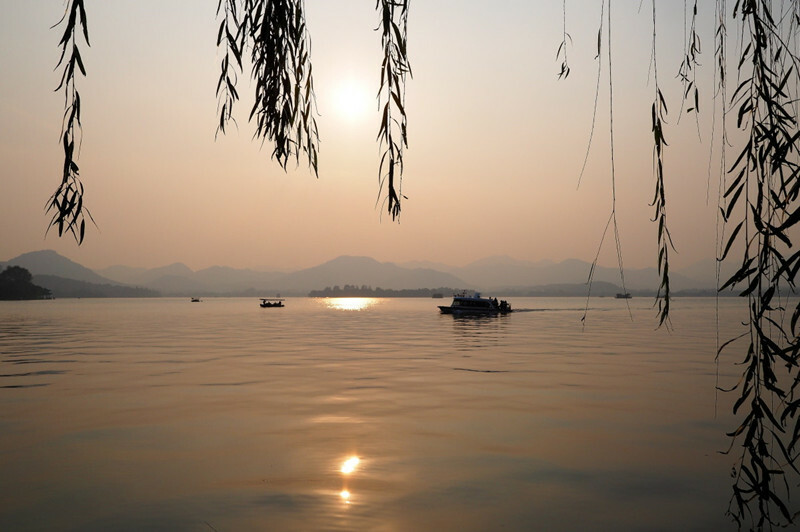 Hangzhou Culture: Hangzhou is a historical and cultural city with a serious of cultures such as Liangzhu culture, Wuyue culture, the Southern Song dynasty culture, the Ming and Qing dynasties culture, the West Lake culture, silk culture and tea culture. 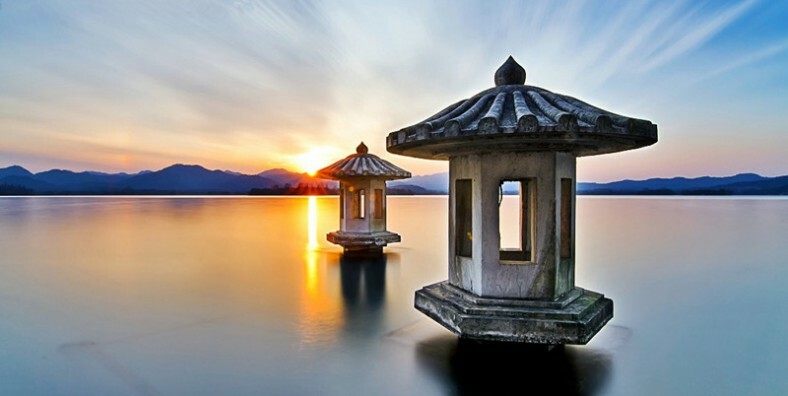 Wonderful Sceneries: Hangzhou has become a popular tourist attraction because of its diverse scenery spots such as the West Lake, Qiandao Lake, Hangzhou Songcheng, Hangzhou Xiang Lake tourist resort, Hangzhou Polar Ocean World, Hangzhou Paradise Park, Leifeng Tower, Xixi National Wetland Park, Hangzhou Qinghe Fang, the Beijing-Hangzhou Drand Canal, Qiandao Lake Store Forest, Hefang Street, ect. Electronic Commerce: As the birthplace of e-commerce giant Alibaba, Hangzhou has witnessed the original development and glory of e-commerce industry in the world. It takes the lead in China to the cross-border electric company, creates Chinese national comprehensive experimental zone and influences the e-commerce industry both in China and the world. It also contributes to the global radiation and the influence of electric commerce. Special Festivals: Festivals are one of the best ways to show cultures about one place. 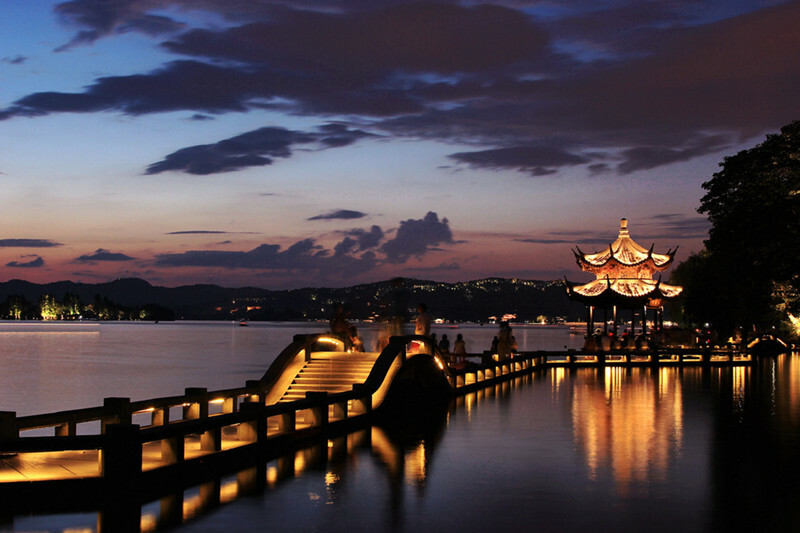 Here are some special festivals that help you know more about Hangzhou culture and specialties. They are the West Lake Longjing Spring Tea Party, the West Lake Locus Flower Festival, the West Lake International Osmanthus Festival, the West Lake Mid-autumn Festival Evening Party, the West Lake International exposition, ect. Delicious Food: Hangzhou, which is known as the paradise of food house, has a long history of food culture. There are many dishes that you must try if you go there. They are West Lake Fish in Vinegar Sauce, West Lake Water Shield Soup, Fried Shelled Shrimps with Dragon Well Tea, Beggar’s Chicken, Dongpo Pork, Shallot Stuffed Pancake, ect.